When it comes to affordable compact cars, there are a lot of options to choose from. 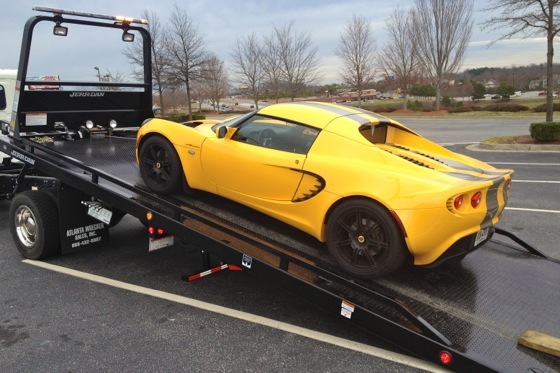 The bad news is, after you've had a vehicle repossessed, your credit will prevent your from getting the best financing deal at the lowest rate. The good news, though, is that lenders are loosening up the purse strings and willing to take more chances on borrowers with less than perfect credit. Your options are improving. Subprime is the category of financing for consumers with a low credit score or a spotty credit history. This includes those with a recent repossession. According to Melinda Zabritski, the director of automotive credit at Experian, one of the nation's three credit bureaus, the number of car loans to subprime borrowers is increasing -- up nearly nine percent year over year in the third quarter of 2011. Experian considers a credit score of 679 or lower as subprime, but Zabritski pointed out the dividing line between prime and subprime often differs from lender to lender. Another bit of bad news is, when it comes to repairing credit, there is no magic bullet. Buying a car on credit isn't only about getting the loan, but also about getting the absolute lowest rate you qualify for. Lenders measure risk; the greater the risk, the higher the interest rate. Your credit score and credit report are the key tools they use to measure the risk of giving you a car loan. You need to know how potential lenders might see you. With your credit report in hand, determine what you can fix. Settle any balances in collection. Make and follow a plan to bring past-due balances up to date. Make sure you consistently pay bills on time. And avoid charging and borrowing when you can. A 20 percent cash down payment would really grab a lender's attention. All you really need is reliable transportation. Be willing and prepared to settle for that. What it means to you: With a little patience and some work, you can make yourself look like a reasonable credit risk to lenders even after a repossession.